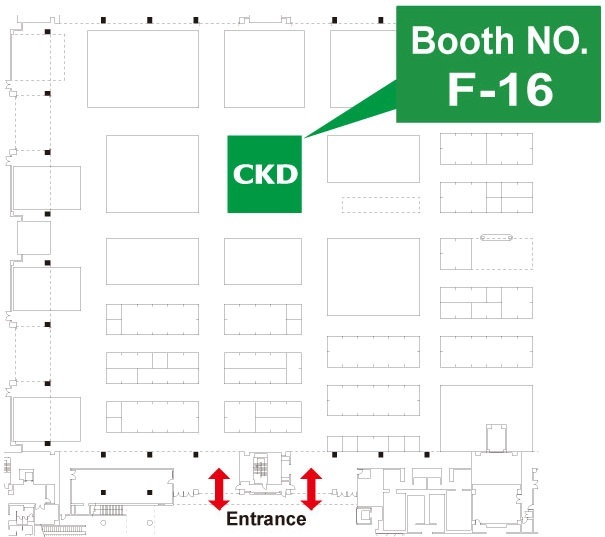 CKD set up the booths for various industries, such as “medical”, “automobile”, “food”, “agriculture”, and “environment (facilities)”. For each booth, we have the products aimed at “energy-saving”, “unmanned operation”, and “miniaturization”. Our diligent technology could have created the developed products for many years. 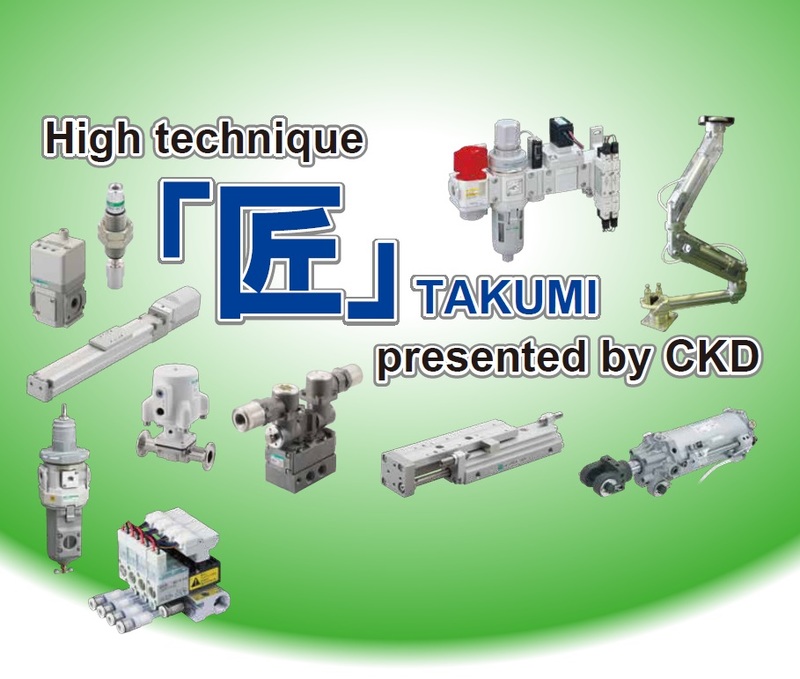 Suitable products are offered in our various lineups, not only pneumatic components, electric actuators, but also fluid control components for the automation trend from now on. The leaflets of a exhibition is here. We highly appreciate forward your visit to our booth!